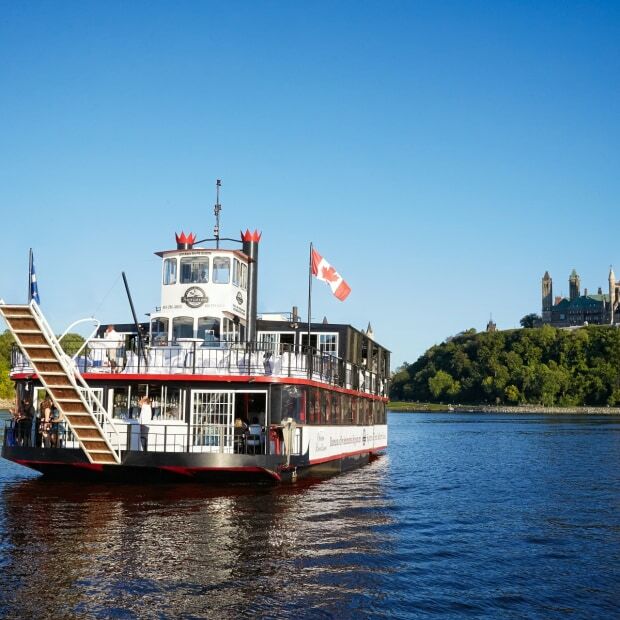 The only private charter and event specialist in the Outaouais! 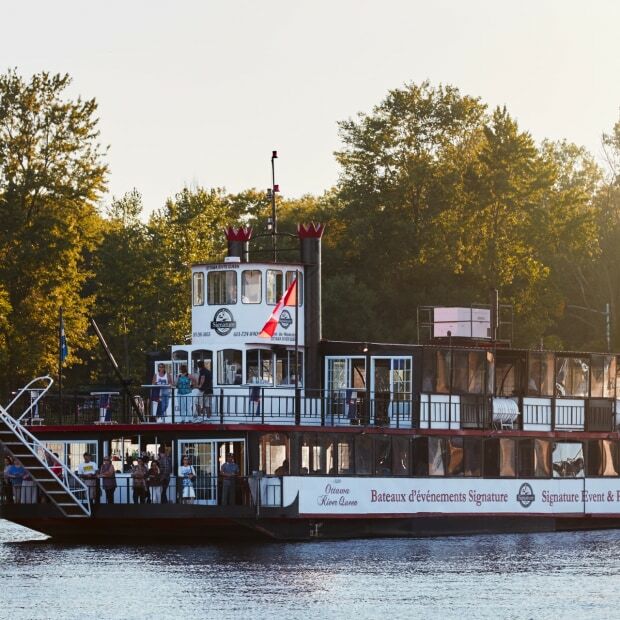 Whether you have a special occasion to celebrate or simply want to have a good time with friends and family, our event coordinator will be happy to help you plan a customized event aboard one of our four vessels. Music, food and fun await you! Mid-May to mid-October, 7 days a week.